Freezing peppers is a good idea if you have a large crop and want to save them for later use. You don't have to cook your jalapenos before freezing, although you can skin/peel them if desired. Just keep in mind that after you thaw them, the skins usually come right off easily. Simply wash the peppers, drop them into a ziplock baggie, and set them in the freezer in 2 lb bags. You can also freeze roasted jalapenos and even chop them up before freezing. When you thaw the peppers out for later use, they can become limp and rather squishy, but they won't lose their flavor. 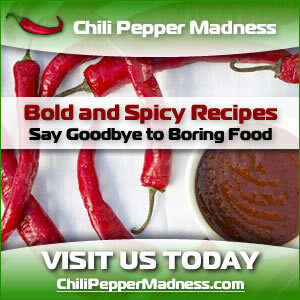 Want more info about preserving chili peppers?